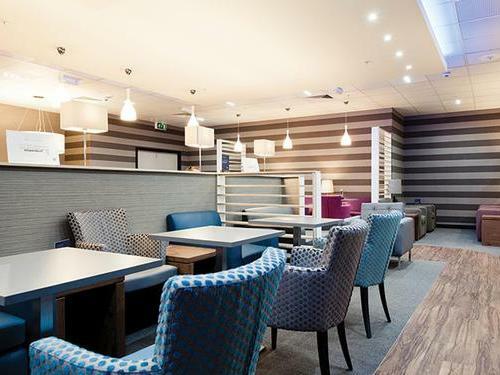 Make your flight a stress-free experience with the Escape Lounge at Stansted Airport. There's no need to struggle finding a seat in the main terminal when you can sit back and relax in a lounge. 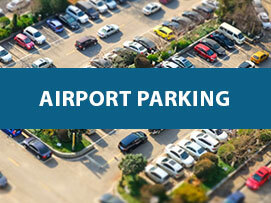 Whether you're travelling with the family or flying on business, you can be sure of top quality service and a pleasant experience at Stansted. 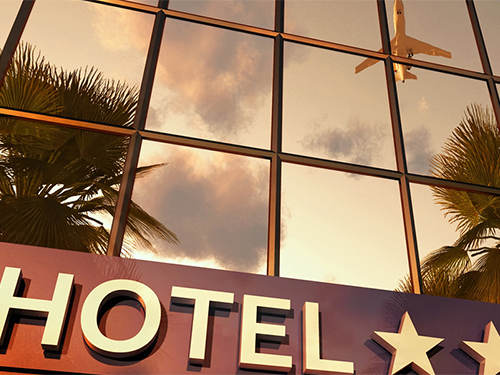 Find the right hotel for you.